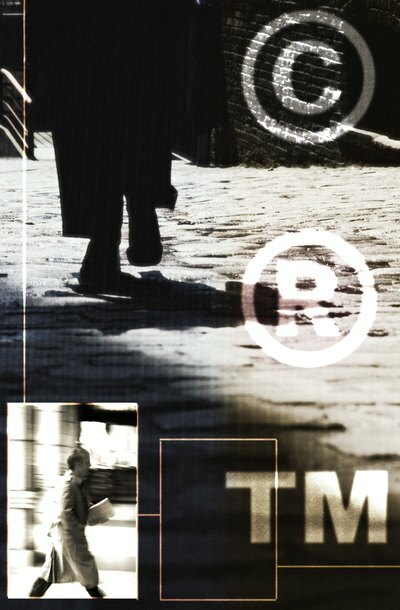 Most people cannot secure a trademark registration for their personal names. Personal names can only be registered as trademarks if they have acquired what the U.S. Patent and Trademark Office refers to as "secondary meaning." Secondary meaning is when the name has become closely associated with a particular product or service, which can include an entertainment service such as singing. Celebrities can successfully seek trademark protection of their names to protect the financial integrity of their name as a brand. When a celebrity secures trademark on her name, she helps protect the financial integrity of that name, which can be a significant financial asset. Unscrupulous businesses may attempt to make money by using a celebrity's name, implying that celebrity has endorsed or has an ownership interest in their product when it is not the case. Registering a trademark allows the celebrity to sue to preclude other people from using the name without permission. Trademark registration also provides the celebrity's estate with stronger means to protect the economic value of the celebrity's name after death. Applications for trademark registration can be made online through the Trademark Electronic Application System of the U.S. Patent and Trademark Office. Search the online trademark database first, to determine if a similar name is already trademarked or has a registration application pending. Once the application is submitted along with the required filing fee, it may take the U.S. Patent and Trademark Office between one year and several years to process the registration application. Trademark registration of names is taking on added significance with the rise of Internet marketing. The U.S. Congress adopted a law called the Anti-Cybersquatting Consumer Protection Act to protect owners of financially valuable names, including the names of celebrities and businesses, against individuals who would register those valuable names as domain names. The ACPA allows owners of distinctive names and trademarks -- even unregistered trademarks -- to preclude others from registering a distinctive name as an Internet domain name without permission. Copyright law does not permit you to protect your performing name, as copyright law only allows for the protection of computer software and dramatic, literary and other artistic works. Although it is not possible to copyright your performing name, you may trademark your performing name in order to protect your rights. It will be easier to trademark your performing name if your performing name is an arbitrary name such as Led Zeppelin or Slayer. However, if you intend to use your own name you may still proceed to apply for a trademark, but you will need to prove that your name has acquired secondary meaning in the eyes of the public.